Once again, we are pleased to be selling for Mrs. Marie Burns of Wadesboro, this time from her private collection from her home. This is the fourth in a series of sales. Selling Seized Property for the NC Department of Revenue for Unpaid Taxes & Others. & Collectibles from a Local Estate (liv). 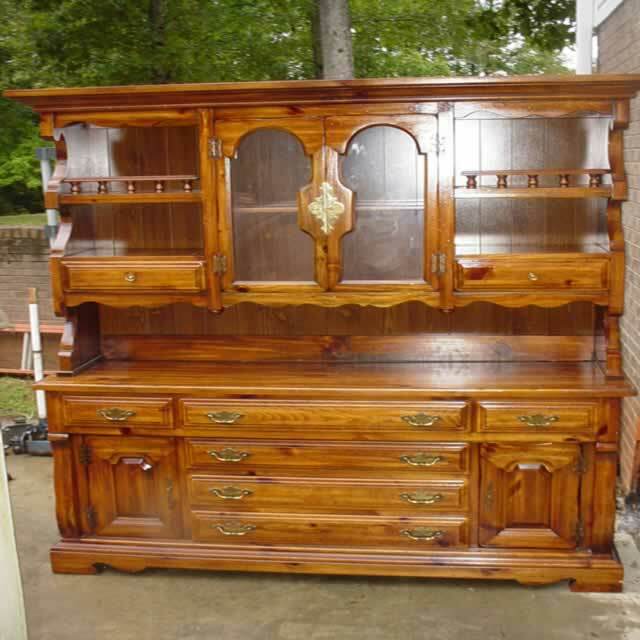 Sale will include Antique Radio Collection, Furniture, Glassware, Musical Instruments, & much more…. for Unpaid Taxes: Dynamic Floor Supply, Inc. Kitchen Cabinet Sets, Carpet, Tile, Hardwood Flooring, Bath Vanities, Travertine Tile, Composite Decking, & Name Brand Tools. Also Selling for the NC Department of Revenue for Unpaid Taxes: East Wake Lighting Co.
for Unpaid Taxes from Dominion Precast. Once again, we are pleased to be selling for Mrs. Marie Burns of Wadesboro, this time from her private collection from her home. This is the third in a series of sales. Extra large quantity of hardwood flooring (finished and unfinished) & tile (ceramic & Travertine). Selling for the NC Department of Revenue for Unpaid Taxes a Complete Dairy Queen, Restaurant Equipment, and a Marble Slab Creamery for First Citizens Bank. for Unpaid Taxes, Terry's Transmission. We are proud to have the Opportunity to be Selling for Mrs. Marie Burns, an Avid Collector and Buyer for Many Years. Items are Coming from the Private Collection of Her Home. This will be the Second of a Series of Sales we will be doing for her. Selling for the Secured Party, Party Land (Supply Store), all Contents and Inventory. Selling Restaurant Equipment for NC Depart of Revenue for Unpaid Taxes: Blvd Beer, Ice Bar, & Others. Selling Pickups, Crown Vics, Commercial Vehicles, & Tools. We are proud to have the Opportunity to be Selling for Mrs. Marie Burns, an Avid Collector and Buyer for Many Years. Items are Coming from the Private Collection of Her Home. This will be the First of a Series of Sales we will be doing for her. Selling for the NC Department of Revenue for Unpaid Taxes. Selling Vehicles & Tools for the NC Depart of Revenue & Bank Repo’s. & 1 High End Living Estate. 915 Skate Shop & TV's and Electronics. Selling Furniture & Contents from 2 Ryland Model Homes in the Lawson Community. RESTAURANT EQUIPMENT AUCTION - Selling for the NC Department of Revenue for Unpaid Taxes: La Fuente Mexican Restaurant, a Coffee and Bagel Shop, a Mexican Restaurant, and a Butcher Shop. Selling Furniture & Contents from 2 Ryland Model Homes in the Cannon Crossing Community. Selling Late Model Top Quality Equipment for Carolina Classics. Also, Complete Liquidation of Reliable Landscape. Selling Furniture from an over 4,000 sqft Ryland Model Home. Selling Equipment from 12 Restaurants. (2) Quiznos, (2) Cold Stone Creamery (less than 6 months old), Ryan's Steakhouse, Bubba's Pizza, (3) Subway, a Pizza Parlor from Durham, GW Finn’s, & Dino’s Pizza for the NC Depart of Revenue for Unpaid Taxes & other Secured Parties. Complete Liquidation of Piedmont Electrical Contractors. Real Estate, Trucks, Lifts, Trenches, & Inventory.